 The Epic Review: Confirmed Epic Podcast #74.1: Is Leo the next Joker? Confirmed Epic Podcast #74.1: Is Leo the next Joker? In episode #74.1 of the Confirmed Epic Podcast The Reel Brad Bell & AKA Andrew Stokes introduce the new .1 episode format of the podcast with a discussion on Leonardo DiCaprio potentially being Martin Scorsese's Joker. As always we get into the rest of the epic news items of the week, as well as what we have been checking out.